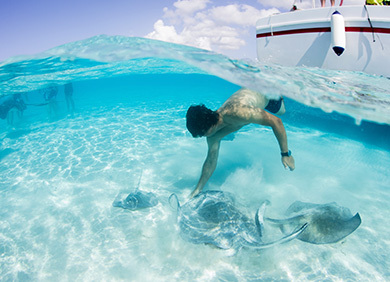 Stingray City is Grand Cayman's most popular attraction. 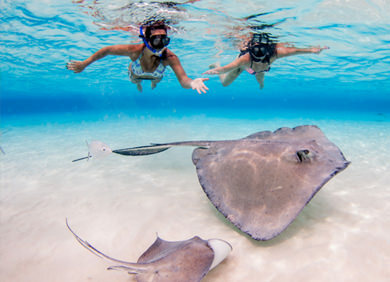 Enjoy this unique experience of touching and feeding a Stingray in its natural habitat. 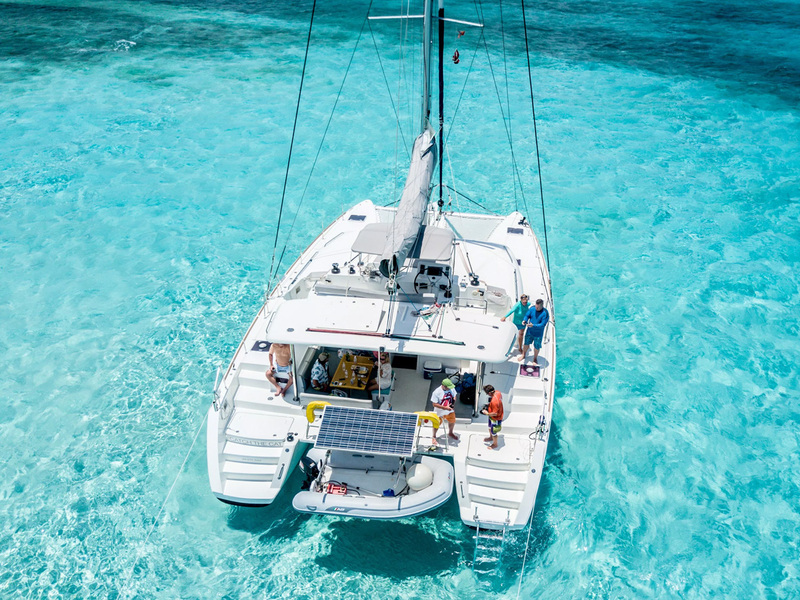 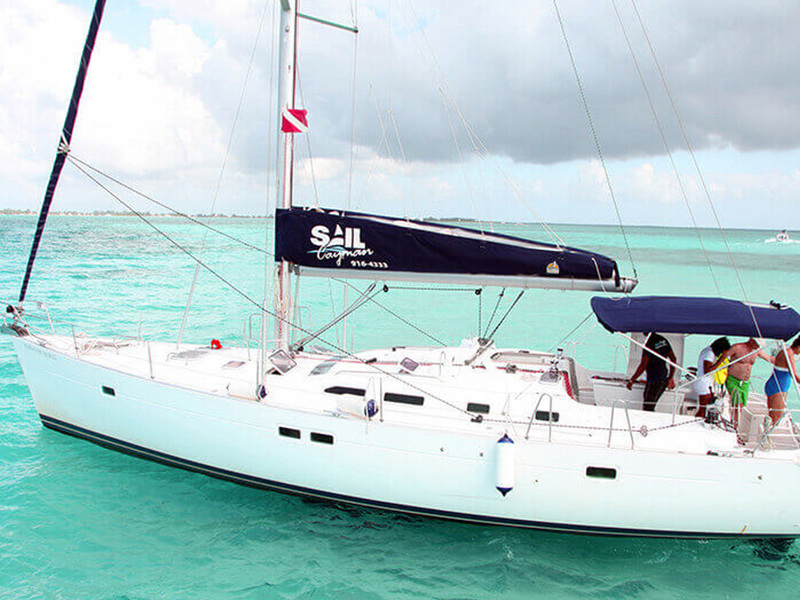 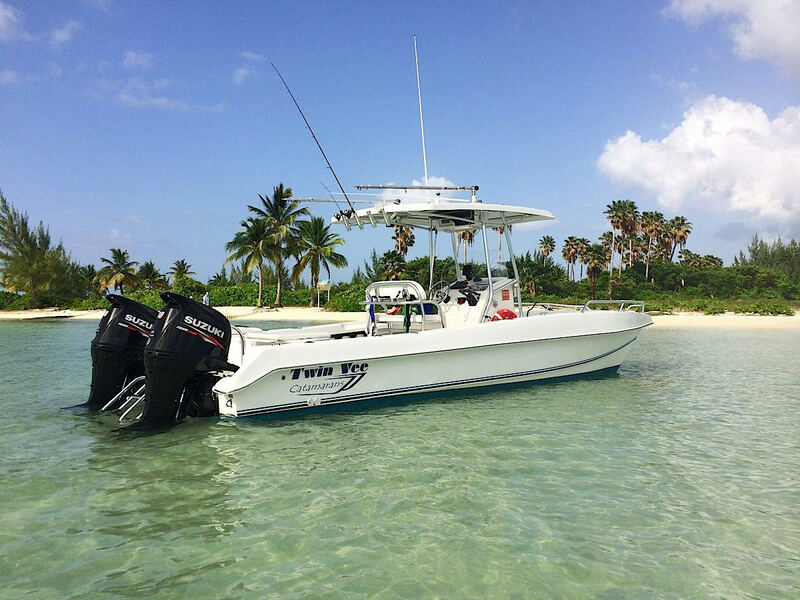 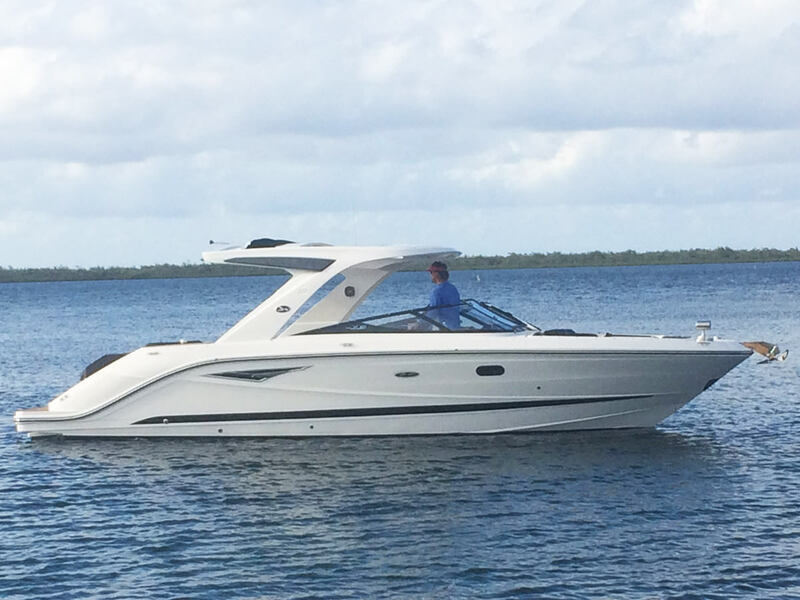 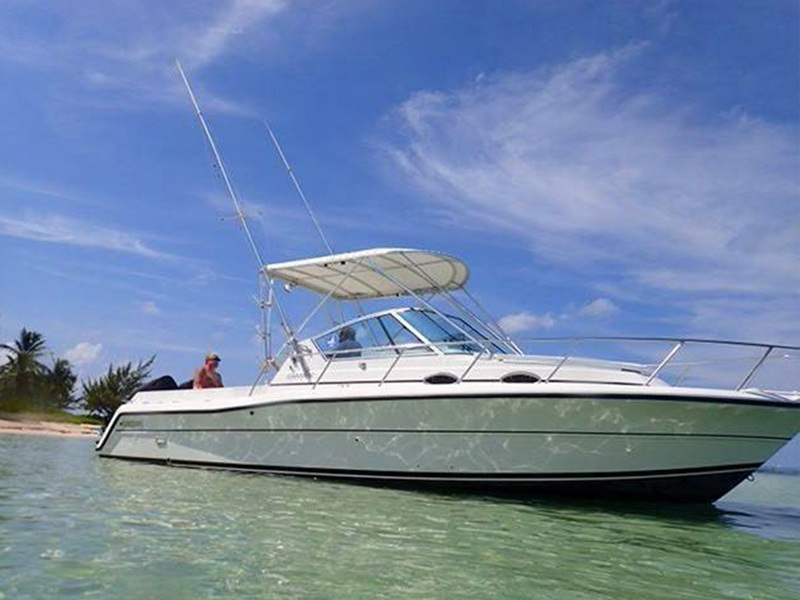 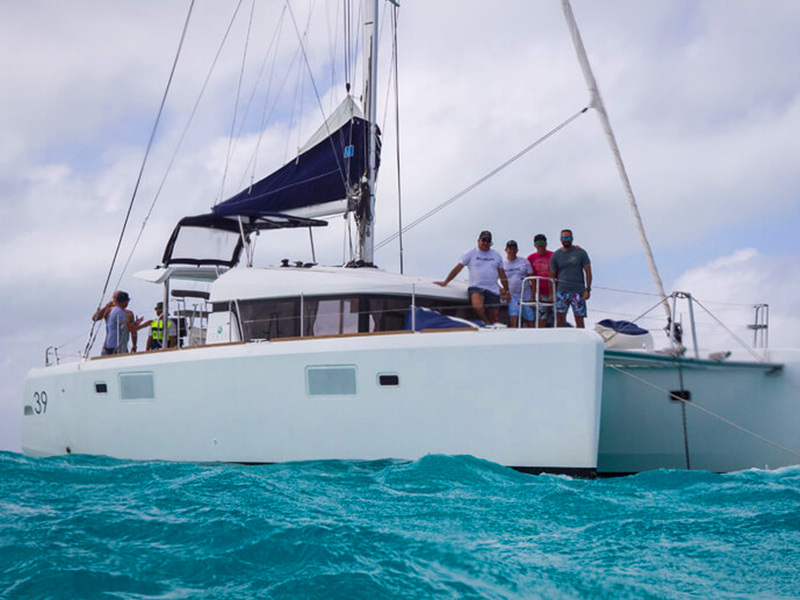 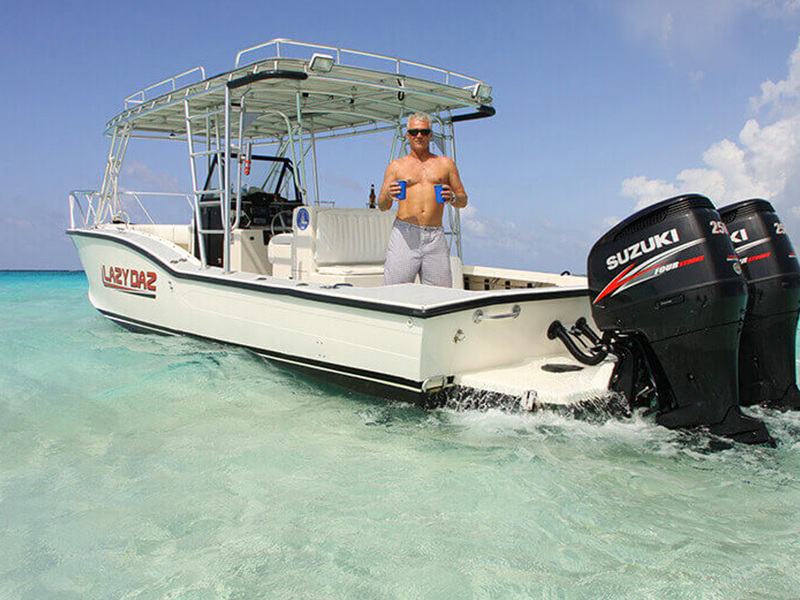 The Stingray City Sandbar is a fun place and is suitable for everyone. 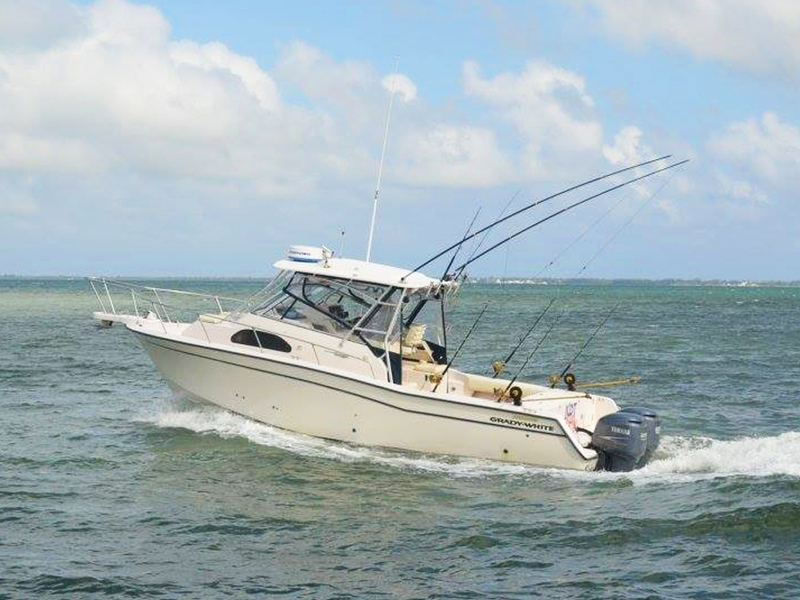 You may be surrounded by more than two dozen "harmless" Atlantic Southern Stingray's that enjoy the company of humans. 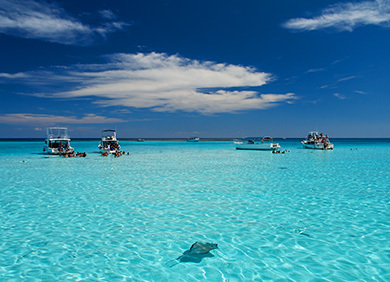 The Stingray's swim freely with humans in only three feet of water at the shallow Sandbar area.